Don passed away at the age of 87 years on 28th October 2007. 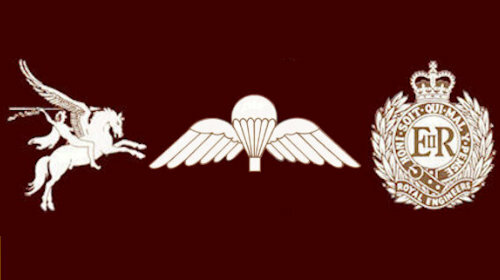 An Airborne Sapper Sergeant in 261 Fd Park Coy ( 261 Airborne Squadron RE) & 9th Field Coy after 261 was disbanded he was Orderly Sergeant and close colleague throughout the war with his OC, the late Major John Chivers MBE 261 Fd Park Coy RE. 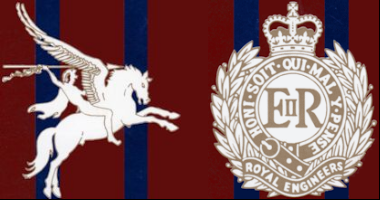 Don was a Bathonian, as were many that served in 261 at the time. When Double Hills Memorial commenced in the middle 70's, Don who was a distinguished MOD servant after the war, serving in Hong Kong for some of that service, he gave terrific support to Double Hills. With all his many 261 Fd Park Coy colleagues and friends he regularly attended the annual event. Don served in N Africa, Sicily, Italy, N W Europe and Norway, but did not go to Arnhem but was responsible for the planning and organisation in sending a small detachment of 0 R's under Lt Skinner who was later killed in a battlefield atrocity. Don will be sadly missed by his family and friends.